It’s all the extras you get with large dog breeds that make these pups so appealing to pet parents. From the huge-hearted, large Mastiff and Bernese Mountain dog; the big-on-kids, big fluffy dog breeds like the Collies and Poodles to the extra-extra fun and athletic, all-round Great Dane, German Shepherd and the Retrievers – there’s much more to these medium to extra-large dog breeds than their size. Find out which breeds are good with children, match every level of activity and could be the best choice for your home. Learn more about the range of adoptable big dog breeds and the small details that set them apart from the pack. From jumping into a pool with the kids to enjoying the day out in the great outdoors hiking with his favorite pet parents, with a Labrador Retriever in your home – you’ll always have a willing companion beside you. The Labrador Retriever’s all-around athletic ability, easy temperament, and eager playfulness mean he is family-ready and quick to adjust to any high-spirited home. Call this dog a playmate, a guide or a rescuer but mostly call his homeland the correct name. Despite the Labrador’s official name, this big dog is not from his namesake’s Canadian province but rather from a neighboring island. If you had the same answer here, congratulations! You certainly know a lot about this famous breed. 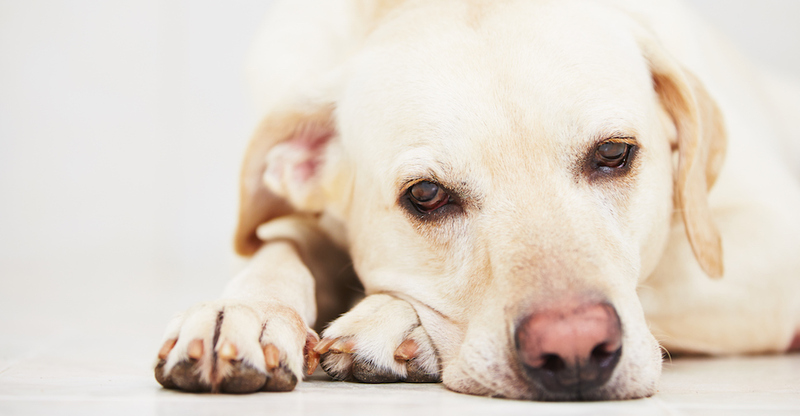 What to know before you begin your search for a Labrador Retriever. Coat: Short coat, regular grooming. Fitness level: Very active, daily exercise required. Personality: High energy, friendly with a stable temperament. Great for active families. The only breed of large dog with the closest, natural resemblance to a wolf is the German Shepherd who has remained one of the top two picks for Americans for many years. Considered a faithful and utterly devoted companion, this pup also fits in perfectly to a home with established pets. A German Shepherd dog, called Clipper, became the constant companion of one of the country’s most famous households in the 60s – a US president who was shot and killed in Dallas. If you haven’t already guessed who it is, then click for the answer. 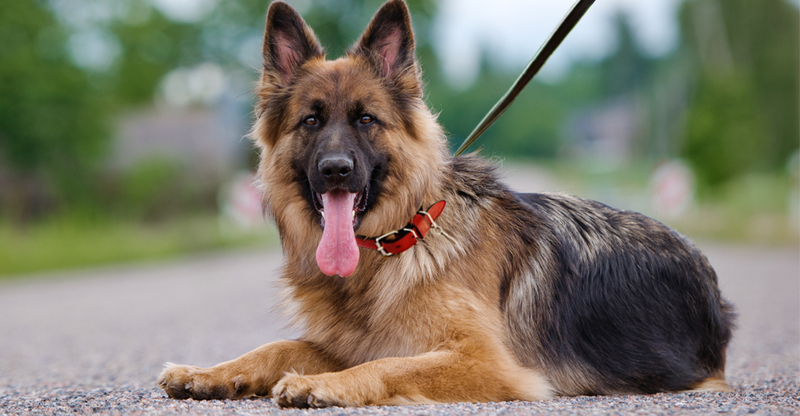 What to know before you begin your search for a German Shepherd dog. Personality: Medium energy, loving and even-tempered and very fond of children. Highly social, very energetic and known for his great enthusiasm to jump in and take part in whatever is going on – the Golden Retriever has been a firm family favorite for decades. The breed’s naturally cheerful and always-ready-to-do-life-together attitude make Goldens excellent companions, instantly turning anyone new to them into an immediate friend. The Golden Retriever is a result of four dog breeds that each bring a unique characteristic to this pup that make him such a strong swimmer, retriever and therapy dog. Find out who the Golden got his great skills from in the answer here. What to know before you begin your search for a Golden Retriever. Coat: Medium coat, regular grooming. 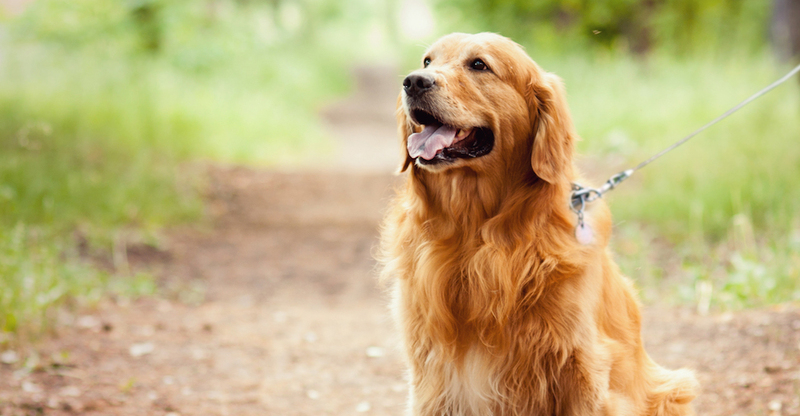 Personality: Medium energy, patient and kind – the Golden Retriever has never met anyone he didn’t love! The Poodle’s active personality, love of children and non-shedding coat ticks all the right boxes for an easy-going family. Never the type of dog to miss out on learning a new behavior or a good play session, this big fluffy dog breed is most popular for its running, swimming and retrieving abilities. If the Poodle is enjoying an active lifestyle with the kids in the home – even better. 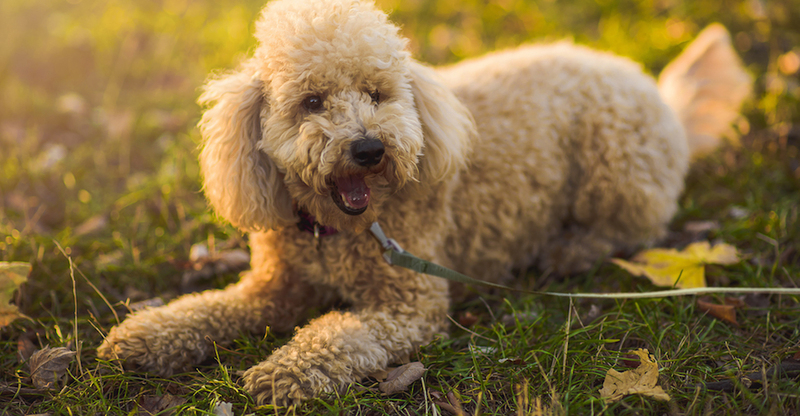 Poodles are also known for one other reason, can you guess the answer to what makes these large breed dogs ideal for people with allergies? What to know before you begin your search for a Standard Poodle. Personality: Medium energy, affectionate and very smart – making a Poodle easy to train. Looks can be deceptive and that is never truer than when it comes to the Rottweiler. A powerful dog by nature, this medium to large pup is deeply loyal, very affectionate and reserved around new people. The handsome, black and tan German Rottweiler is happiest when given a job to do. 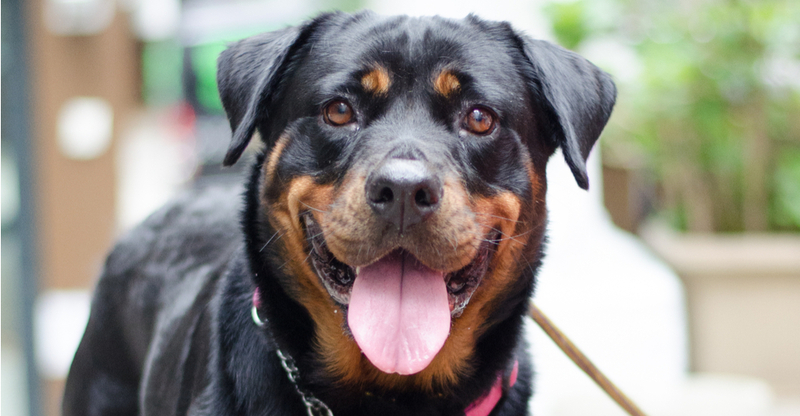 Once having the important job of herding cattle in the Roman era, today Rottweiler’s play an important role with law enforcement, as therapy dogs and as service dogs. Sharpen your know-how on Germany’s big breed dogs and guess which town the Rottweiler is named after. Will your answer be? What to know before you begin your search for a German Rottweiler. Coat: Short coat, minimal grooming. Fitness level: Daily exercise with 10 – 20-minute walks. Personality: Medium energy, loves people but needs obedience and socialization training. Designed for a very active pet parent, German Shorthaired Pointers are a high energy, endurance breed looking to spend almost all day outdoors. An ideal medium dog breed to take trailblazing along with your highly active family, you can guarantee this great dog will enjoy exploring both land and water with you. German Shorthaired Pointers have a secret power that helps him excel at swimming. Can you guess the answer to which part of this dog’s body is adapted for water? 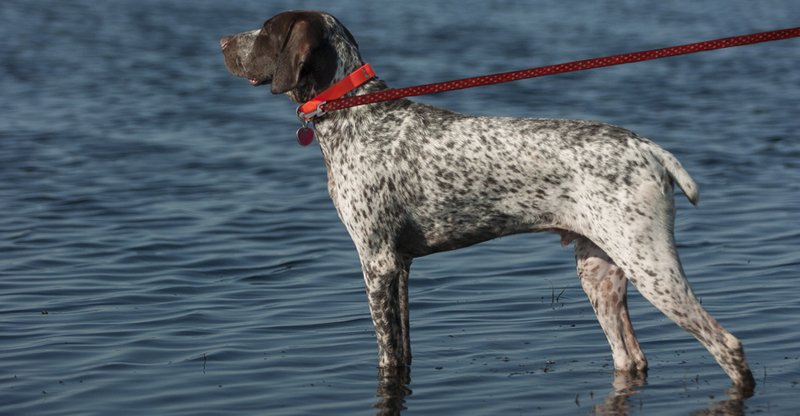 What to know before you begin your search for a German Shorthaired Pointer. Coat: Short coat that sheds but requires minimal grooming. Fitness level: Highly active and requires regular exercise. Personality: High energy, enthusiastic and friendly. Ideal for active families who can give him regular exercise. 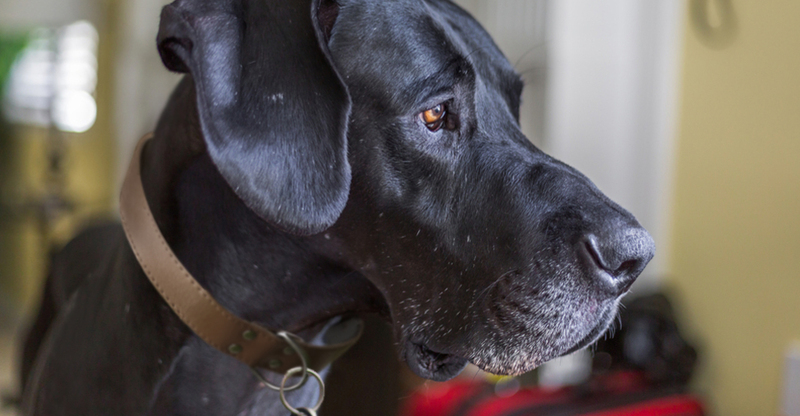 Best known for their friendly and patient demeanor, the Great Dane may fall into the largest breed of dog category but that doesn’t mean he needs a living space to match his size. This breed can be content in an apartment if there is enough space to stretch out and if regular, short walks are part of his daily routine. Even people with no knowledge of dog breed types will recognize this handsome giant pup; but can you guess the answer to why the Germans originally developed the Great Dane? What to know before you begin your search for a Great Dane. Fitness level: Daily, moderate walks. Personality: Medium energy, friendly, loving and gentle, making the Great Dane an ideal family companion. If a lasting impression is what you’re aiming for, then extra-large dog breeds like the black-masked Mastiff is your top dog. Requiring no more than a leisurely daily stroll and even less grooming, huge dog breeds like him ask no more from you than fitting in with your laid-back routine. See how much you know about the largest Mastiff breeds: Which 60’s American music legend was once a pet parent to giant Mastiff? The answer is blowing in the wind. 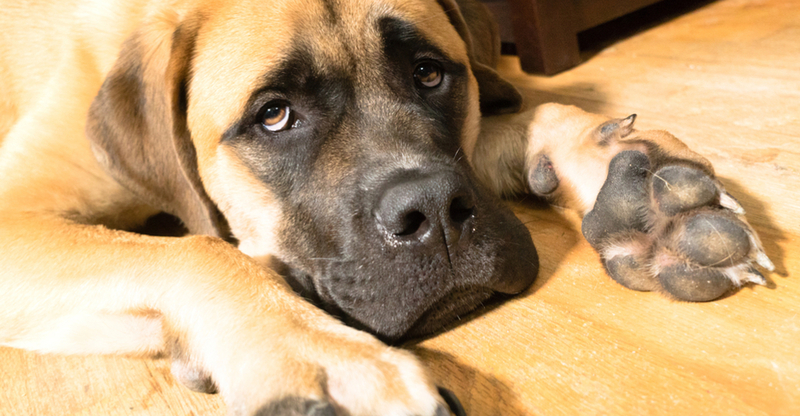 What to know before you begin your search for a Mastiff. Coat: Short with minimal grooming. Personality: Low energy, powerful, good-natured and docile, he would be a gentle, loyal companion. If Lassie brings back fond memories of your childhood and how much you wished for a big fluffy dog just like her for every birthday, then the trainable, graceful Collie is at the top of your list. 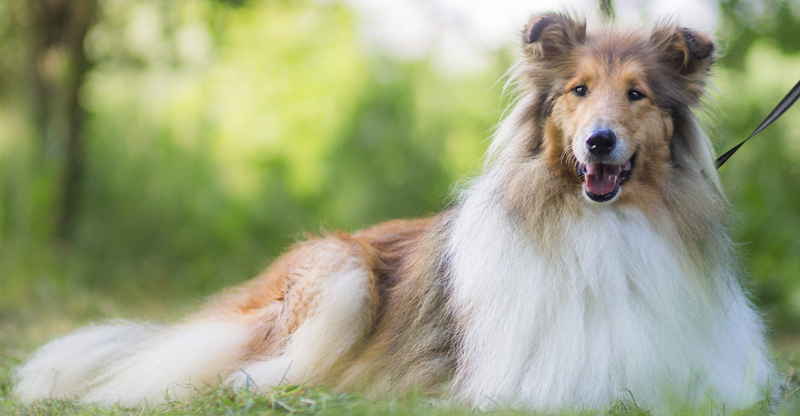 As dedicated as this large dog breed is to his human family, Collies will expect the same in return when it comes to grooming, exercise and spending time together. Collies were a regal breed amongst the wealthy elite during the Victorian Era. Can you take a guess at which legendary English monarch kept Collies at Balmoral Castle in Scotland? Check your answer here. What to know before you begin your search for a Collie. Coat: Rough – Long; Smooth – Short. Personality: Medium energy, highly intelligent, protective and this large dog breed is affectionate with children. If you consider yourself an outdoors enthusiast, exploring undiscovered trails and feeling connected to nature then the Bernese Mountain Dog is your ideal lifestyle match. Of course, that doesn’t mean that Berners are restricted to country life. As long as these large breed dogs get to spend time with their human family and enjoy their active lives – these big fluffy dog breeds are happy. 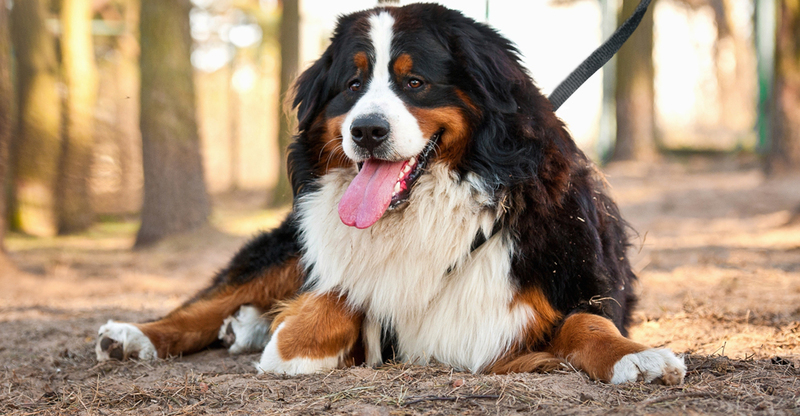 What to know before you begin your search for a Bernese. Coat: Long coat, requires brushing, frequently. Personality: Low-to-medium energy and a calm, confident temperament with a desire to be near his family. How can I find big dog breeds available for adoption? A great place to begin your search for your new larger-than-life best friend is Petfinder.com, home to more than 200,000 adoptable dogs of all sizes, breeds and activity levels. Search a large database of adoptable pups in your area by including location, type of pet you’re searching for, breed, age or gender. Let the happy tails begin! Note: While the breeds in this collection tend to be large, individual pets will vary. Please consult the adoption organization for details on a specific pet. If you consider yourself an outdoors enthusiast, exploring undiscovered trails and feeling connected to nature, the Bernese is your ideal lifestyle match. As dedicated as this large dog breed is to his human family, Collies will expect the same in return when it comes to spending time together. If a lasting impression is what you’re aiming for, then extra-large dog breeds like the black-masked Mastiff is your top dog. The Great Dane may fall into the largest breed of dog category but that doesn’t mean he needs a living space to match his size. An ideal medium dog breed to take trailblazing with your highly active family, who will enjoy exploring both land and water with you. A powerful dog by nature, this medium to large pup is deeply loyal, very affectionate and reserved around new people. The breed’s naturally cheerful and always-ready-to-do-life-together attitude make Goldens excellent family companions. Considered a faithful and utterly devoted companion, this pup also fits in perfectly to a home with established pets. The Lab’s all-round athleticism, easy temperament and playfulness means he is family-ready and quick to adjust to any high-spirited home.